Every Wednesday, our resident chef and foodie Zola Nene answers all your cooking conundrums! 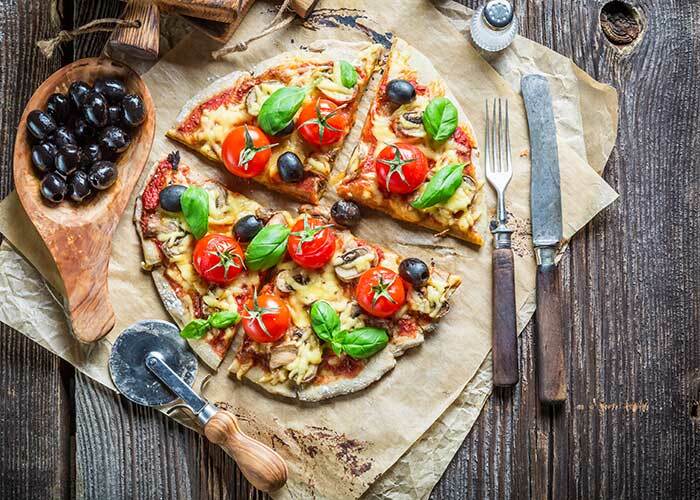 Whether you've come across a strange ingredient and want to know how to use it, or perhaps your recipe flopped and you'd like to know why - we're at your service to lend a foodie hand! 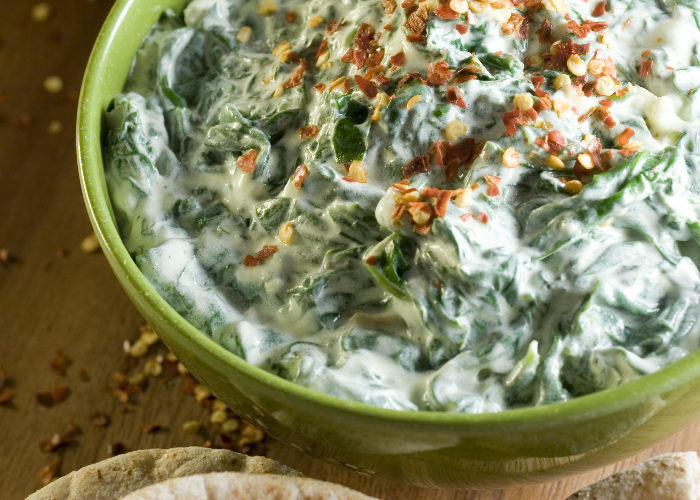 What is the best way to make creamy spinach? It's very simple to make delicious creamy spinach – start with some butter in a pan, then add the spinach and stir it into the butter. You can then add a stock cube to add some flavour to the spinach. Once you've done that, add the cream and some salt and pepper, and leave it to reduce till the cream thickens. 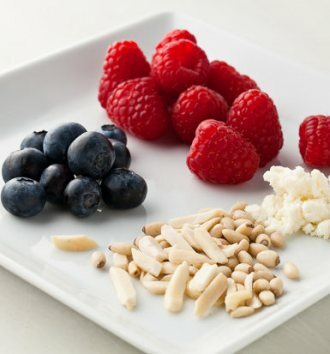 You can also add a pinch of chilli flakes for some spice, or substitute some smooth cottage cheese or feta cheese instead of cream. 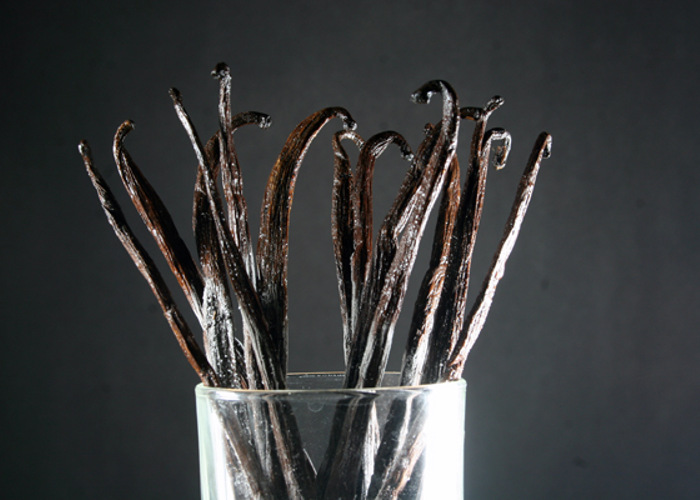 Vanilla essence is a chemical compound, where as vanilla extract has actual vanilla in it. So they are quite different. You end up using more vanilla essence because it's not pure van, but will vanilla extract you use less because it is pure vanilla. Exact is the better and stronger one to use, because it actually has vanilla pods in it. Both my oven’s temperatures are 230 or 300, but sometimes a recipe it says it must be baked at 375, what do I do? American recipes typically have the temp in Fahrenheit, which is calculated higher than in Celsius. To make the conversion, you can Google a converter online to change it to Celsius. Another trick is to divide the Fahrenheit amount by 2, and the closest result will be the temperature in Celsius. Eg: 375F divided by 2 = 187.5, so it's safe to say that the temperature in Celsius is 190C. When I bake muffins in paper cups, they stick to the paper? 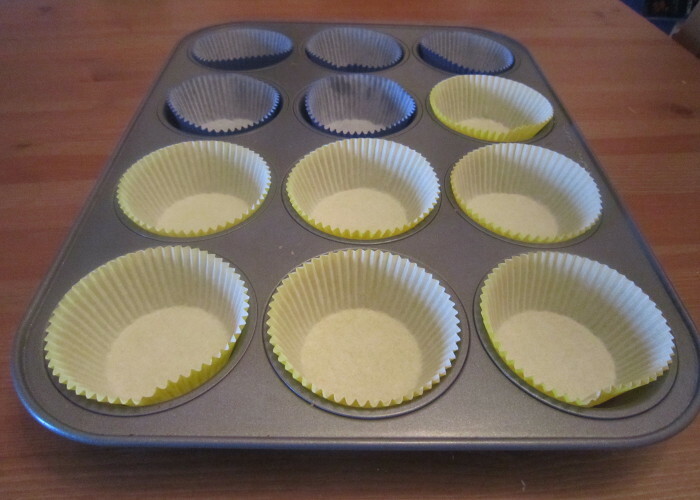 To stop the muffins from sticking to the paper cups, spray the containers with a non-stick baking spray, or you can line your muffin pan with grease proof paper instead of the wrappers. I’ve made pizza many times, but I just want to know if semolina is the best flour to use to get me as close to the real thing as possible? Most people use regular bread flour to make the dough, and then when you hand rear the dough and stretch it out, you can dust it with semolina flour. This will give the dough a nice crust and will make it nice and crispy. 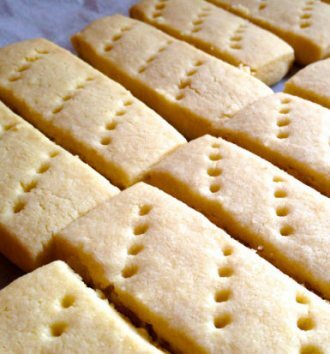 So there is no need to use semolina inside the dough – you can just dust it on the outside.